Recently Float launched a new app for social learning. 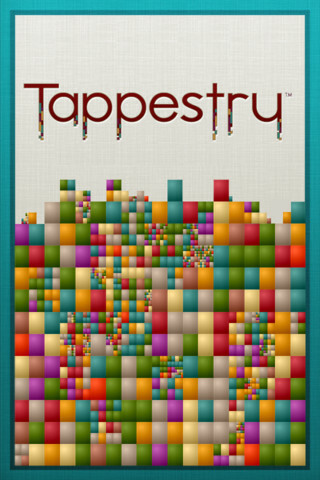 The app is called Tappestry. It hit app store just in time to be a center point of the conversation at mLearnCon 2012. 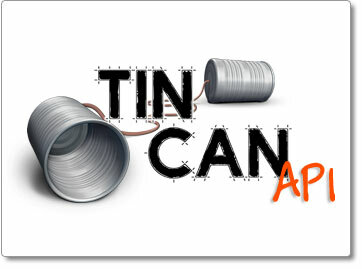 Tappestry is the first true mobile first app to hit the market but it is also the first application based on the next iteration of SCORM called Project Tin Can. If you don’t know what that is you should take a look at the interviews I did with Aaron Silvers and Tim Martin. Or this interview with Ali Shahrazad and Russell Duhon of Saltbox. I am very proud that I work with such a creative company with some very talented people. If you would like to know more about Tappestry David Kelly does a great job in his blog titled Exploring Tappestry.